The Winter schedule for Socacize has been announced. 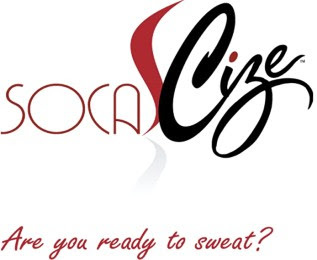 Check out the Socacize website for all the locations, times and fees. Ayanna will also be offering a Boot Camp for all you lucky 2009 Trinidad Carnival masqueraders.